Maureen “Marzi” Wilson had a quiet childhood by the Chesapeake Bay, and is enjoying an equally quiet adulthood by the Yellowstone Forest. Her hobbies include reading, swooning over typography, and cuddling her Yorkie, Kiko. That’s as much information as she’s willing to share with you, as she’s an introvert and doesn’t know you very well. Check out her website IntrovertDoodles.com and find her on Instagram @IntrovertDoodles. 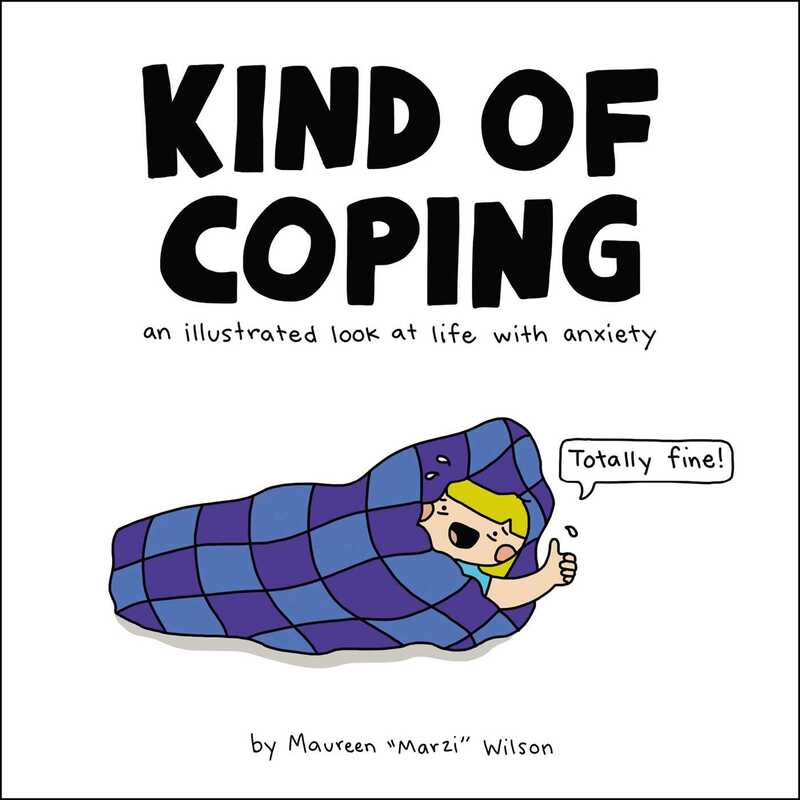 "Maureen Marzi Wilson is the Instagram cartoonist behind Introvert Doodles, and this book is a collection of her “hilarious, relatable, and heartwarming doodles” that focus on anxiety." "All too relatable comics about coping with anxiety… Introvert Doodles cartoonist Marzi Wilson offers helpful hacks to get through the day." "An honest look into an anxious introvert's mind."